Mouth watering Hog Roasts available anywhere in the UK. We can cater for any event, any size. Hello and welcome to Hog Roast Catering the only company you’ll ever need for all your hog and spit roast catering. 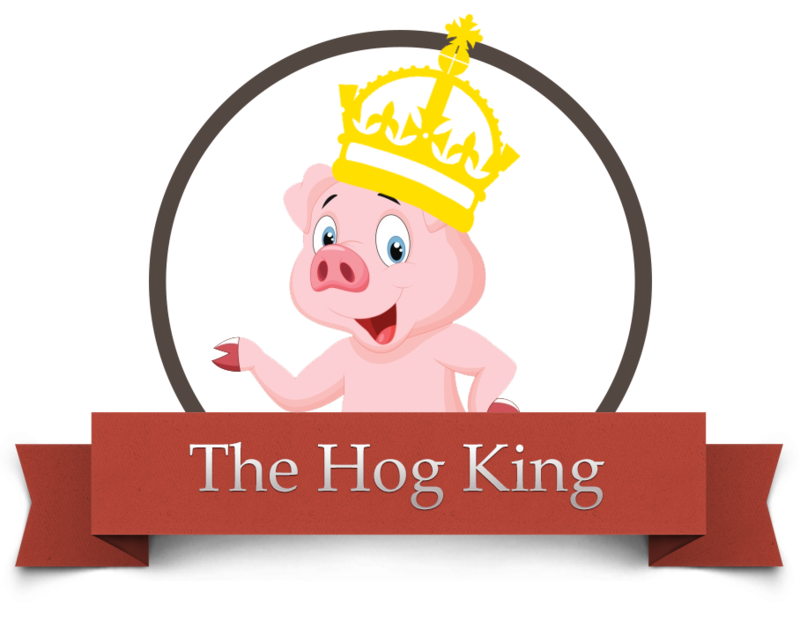 We have been hog roasting up and down the whole of the UK now for the past six years, from a hog roast wedding in Lancaster to a barbeque in Kent we have it all covered. Here at Hog Roast Catering spit roasting various types of meat is our life, we live and love working every weekend at different venues with different people facing new challenges and after six years in the industry we consider ourselves experts in the art of hog roasting. Hog roast and spit roasting has become immensely popular over the last few years because of its traditional appeal and for the fact that is a very good way to feed big quantities of people at a reasonable price. Here at Hog Roast Catering that is exactly what we embody we only use the freshest, finest British meats, provide a high class professional service and we won’t be beaten on price. We have a large range of menu options that can be found by clicking on the ‘menus’ tab at the top of the page, these can be for any type of event be it a hog roast wedding, private party or business promotion. We can cater for any number of guest from a small get together to large public events or festivals here at Hog Roast Catering we are totally flexible. Our offices are open all week sometimes especially in the summer until early evening so why not give us a call and just by answering a few simple questions about your event we can have a personalised quote over to you within a couple of hours it couldn’t be easier. If your too busy for that don’t worry just fill in the quote request form found by clicking on the ‘enquiries’ tap at the top of the page. So why don’t you get in touch today an add a bit of excitement and taste the best of what Britain has to over cooked in a totally unique way, we guarantee satisfaction from the moment we arrive to the minute we wave goodbye. For a wedding hog roast, a hog roast BBQ or outside catering why not experience the sensational team that are Hog Roast Caterering! Hog Roast Catering is an extremely professional team of caterers specialising in all types of outside catering along with other favourites including BBQ catering and the unique pig roast. They have become known as one of the premier hog roast companies and are renowned for providing memorable events and some of the most impressive mouth watering hog roast BBQ’s within the UK. They have an impressive portfolio of distinguished companies who have enjoyed their unique catering expertise along with many happy brides and grooms. One of the finest hog roasting occasions happens to be the wedding hog roast as this is provided on the most memorable day of your life. This is where Hog Roast Catering excels. 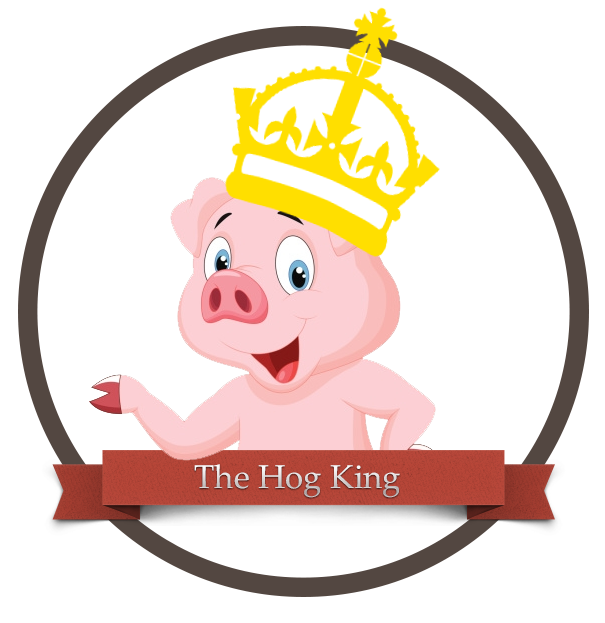 Being one of the finest hog roasting companies in England they have built up a reputation for providing one of the best wedding hog roast events anywhere. 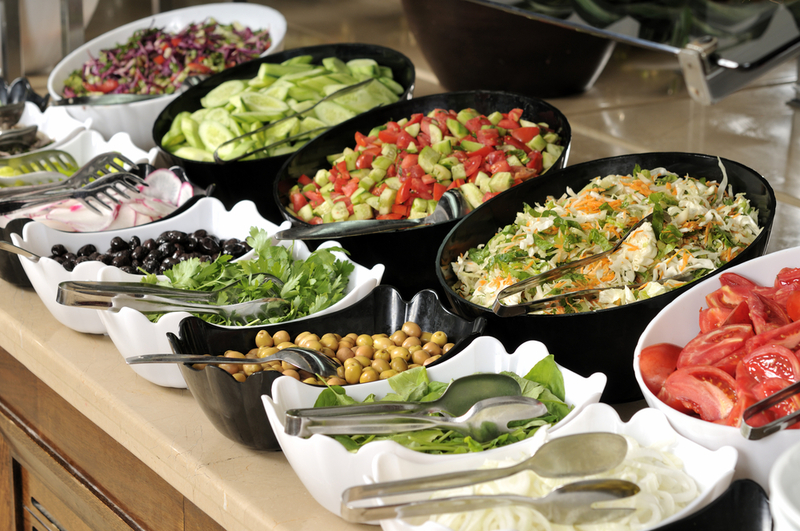 Having many years experience within the outside catering industry their expert BBQ caterers will provide you and your guests with a delightful array of tantalising side dishes traditionally topped with succulent pork and tender, crispy crackling. Andy and his team couldn't have been any better and they dealt with everything. The meat was to die for and everyone commented on the crackling. We had quite a few stalls at the event but it was evident right from the start that the hog roast was going to be the most popular. 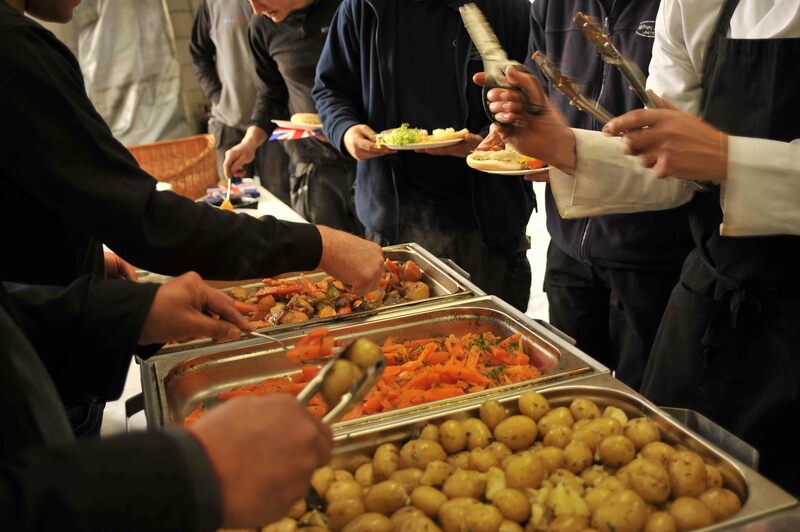 There was plenty of food and your lads worked extremely hard to make sure everyone was served as quickly as possible. I wanted to let you and the team know how special our wedding day for us. The food was fantastic and I was amazed that it was all cooked on site and fresh. The guests loved the spit roasted pig turning in the corner, it was such a good idea everyone kept going over to have a look. Booking us for your event is very simple. Simply fill out this form and someone will get in touch. We operate all over the UK covering hog roast and bbq events including wedding, corporate or a private party celebration in the UK. Outside catering for 100 - 3,000 guests using our own staff, spit roast equipment and refrigerated vans. Choosing an established hog roast caterer is recommended for your event. We are more than happy to offer all our Food Hygiene, Food Handling Certificates, Public Liability insurance, and CE Approval Certificates. As a long term established outside hog roast caterer we don't take any chances with refrigeration of food, especially meat! Copyright 2015 The Hog King. All rights reserved.